The grant is awarded from the European Union’s Horizon 2020 research and innovation programme under grant agreement No 782070 for the action entitled ‘Feasibility study on nature based more efficient 2- step bioleaching technology producing methane gas and metal compounds from “low grade” multimetallic European ores/wastes containing organometallics. Only the most innovative companies get selected. Until now, out of 30.000 applicants 2500 companies have been funded. This shows how intense the competition is under the programme and demonstrates the high quality of the proposals funded. 25% of the companies funded under the SME Instrument are in the 10% fastest growing companies in Europe according to Venture Radar. 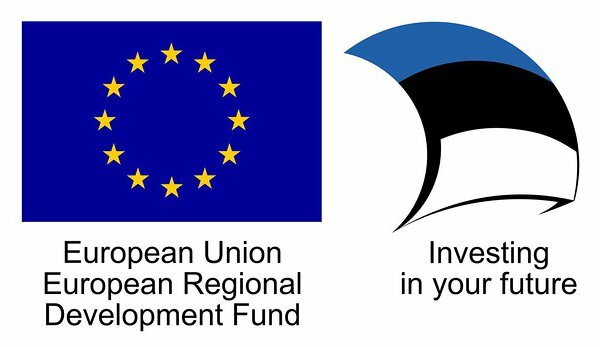 In total the programme will invest € 3 billion in 7500 companies until 2020. See more at European Commission official website here.